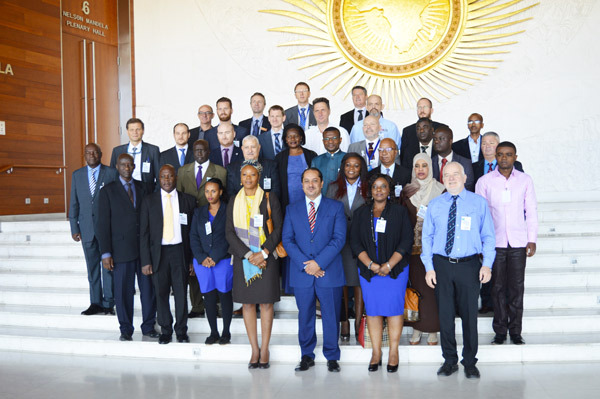 Addis Ababa, 8 December 2016: The African Union (AU), concluded, yesterday, the consultative meeting on enhancing assistance and coordination in the implementation of article 5 of the Anti-Personnel Mine Ban Convention (APMBC) and article 4 of the Convention on Cluster Munitions (CCM). 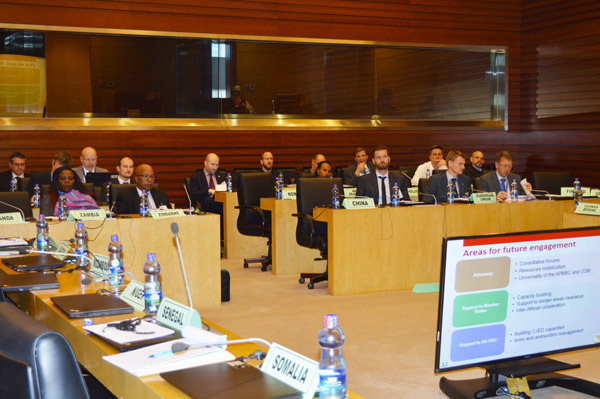 The meeting was held, from 6 to 7 December 2016, within the framework of the AU Mine Action and Explosive Remnants of War (ERW) Strategic Framework. 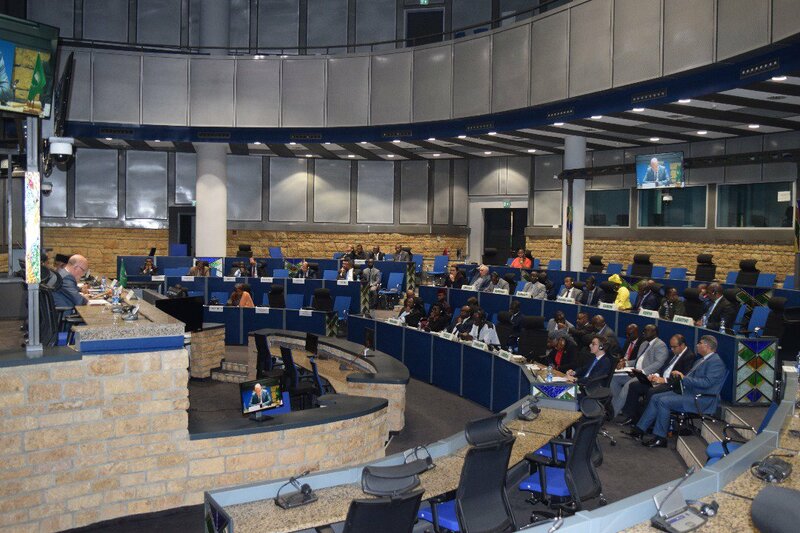 The meeting brought together the AU member States Party to the APMBC and the CCM which have completed, or are yet to complete, their clearance obligations, as well as the key international partners and humanitarian demining agencies that are active on the continent. It provided the participants with the opportunity to review the progress made over the past years in completing clearance of mines, cluster munitions and explosive remnants of war on the continent, as well as discuss and agree on concrete action points required to address the remaining bottlenecks towards achieving the goal of eliminating the threat of landmines by the year 2025, as aspired to in the declaration adopted by the 3rd Review Conference of the APMBC, held in June 2014 in Maputo. 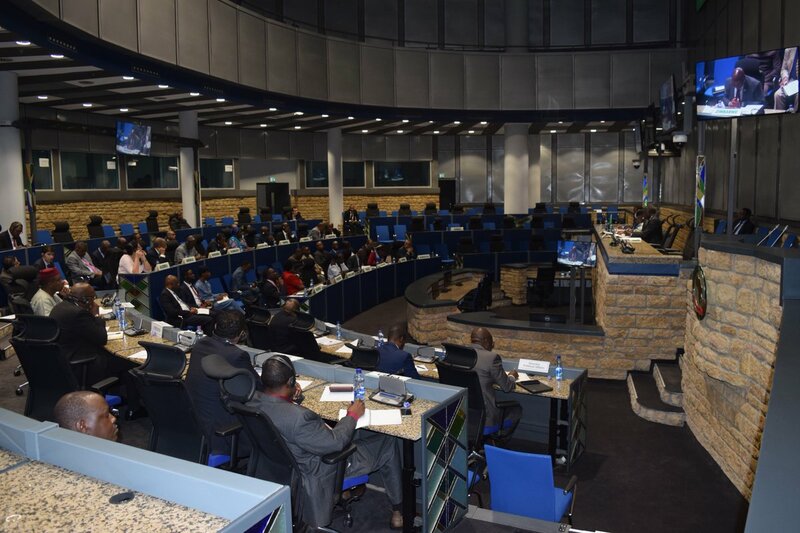 The meeting concluded with a set of action points, including modalities to enhance national and international funding for mine action programs, fostering inter-African cooperation, building sustainable national capacities for mine clearance, as well as advancing clearance in border areas within the framework of the AU Border Program through enabling inter-state collaboration and coordination.